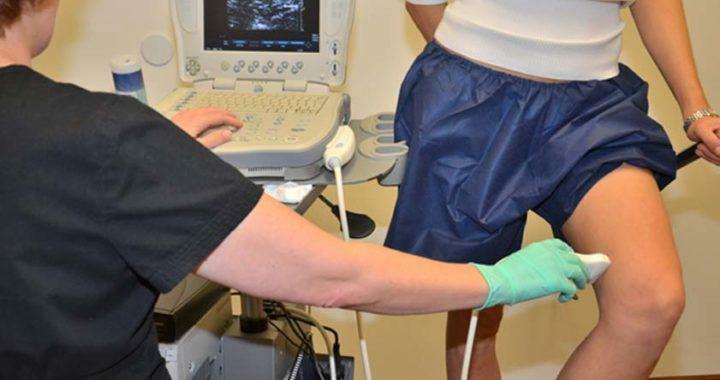 Did you know by getting an ultrasound test on your legs can show if there is an underlying issue that may be causing your varicose or spider veins? The ultrasound is performed by a RVT (registered vascular technician) and is not painful, does not cause any discomfort, or side effects. The test shows healthy leg veins containing valves that open and close properly to return blood back to the heart. 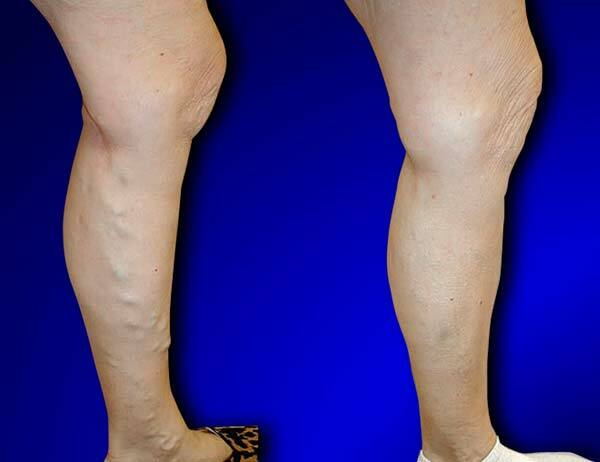 If valves are damaged and do not close properly, vascular reflux disease can form which may cause varicose veins, pain, restless legs, heaviness, skin changes, and even ulcers.